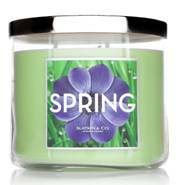 New Bath & Body Works scents for Spring! For those of you who didn't celebrate this weekend, make sure you are ready for tomorrow! Give yourself a last minute Valentine's Day themed mani, set the mood with candles, and start pouring some drinks! Give yourself a mani with a pretty pink or red for Valentine's Day! Check out Pure Ice's crackle nail polish set. You can find these at Walmart, for a very reasonable price! Great to test out the Crackle effect if you haven't tried this trend already. Sparkle pink is the base, and the solid pink is the top Crackle coat. I used two coats of sparkle as a base and it looks awesome by itself. 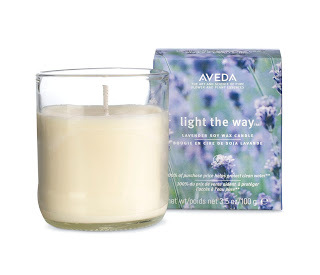 Set the mood this Valentine's Day with a candle from Bath & Body Works. 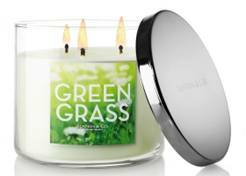 Try out one of their new scents, like Jungle Kiss, which smells like lilies and peaches, with a hint of coconut. Themed drinks are the best. Check out POM Wonderful Pomegranate Juice and NUVO Sparkling Liqueur to make some pretty Valentine's Day themed drinks! Ann Taylor Loft - They reached 1 million followers on Facebook so for Saturday, January 21st ONLY, they are giving out a $50 coupon on Facebook. 'Like' the Loft Facebook page to get the coupon. It's only good for Saturday, January 21st. I'm eyeing up this blazer! 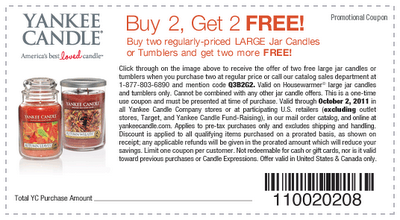 Huge Yankee Candle sale. 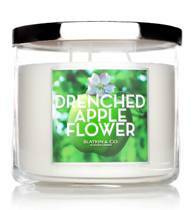 Buy 2 Get 2 Free - stock up on the Fall scents! C.O. Bigelow Candle Fragrances ($19.50): Give mom a taste of summer this Mother’s Day with C.O. 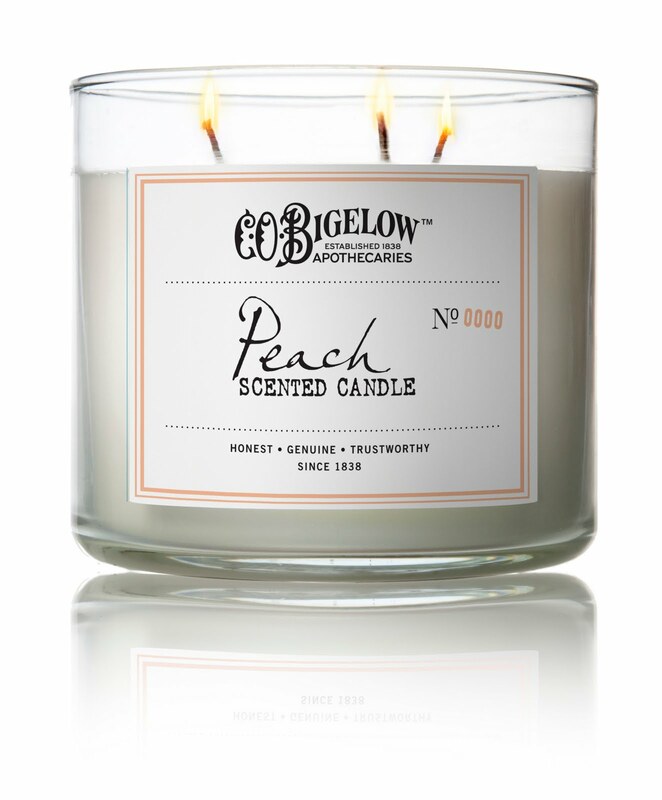 Bigelow’s fruit scented candles. In lush, juicy Peach and ripe Pear scents, the candles are an indulgent way to perk up any atmosphere. Provide Mom with some pampering with ONE Hand & Body Lotion and lip balms from Target or www.target.com (I absolutely love that Target carries new, affordable, quality items in their beauty department). These would be fun to include in a purse or makeup bag as a gift. Housed in a recyclable tube, the eco-chic hand and body lotion pampers skin while preserving the planet. I've been fortunate to try out the Lip Tune Up and Shea my Lips and absolutely love them too. 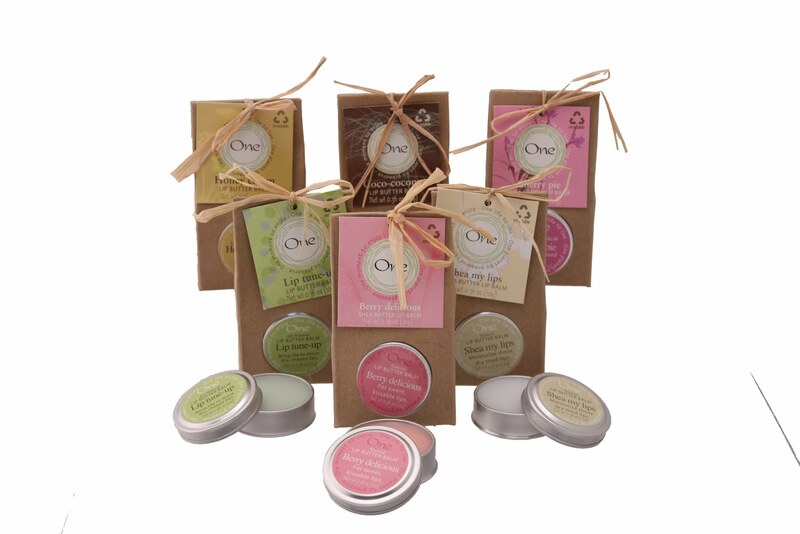 These little tins pack a lot of moisture and leave lips moisturized, perfect as a base before applying lipstick. Pamper your Mom this Mother's Day! The Branche charmeuse pillow case is woven with mulberry silk extends blow outs and helps to avoid wrinkling hair and skin overnight. This is a gift that keeps on giving!